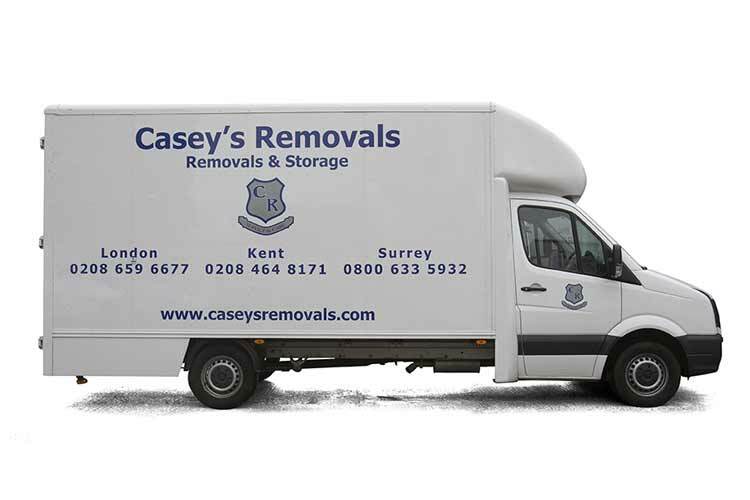 Casey’s Removals is a family run firm of professional Removers & Storers. 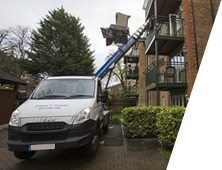 We have been based in the Putney area for over 14 years moving customers near and far. 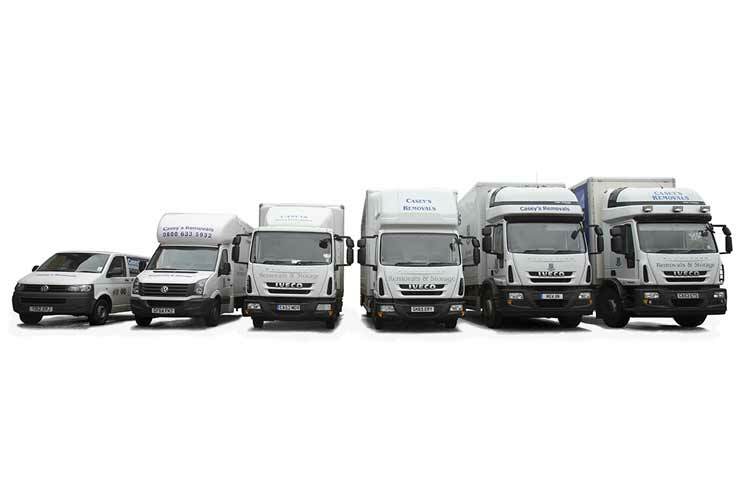 Our removal trucks and vans can be seen everyday going about their business, moving people, not only near by but throughout London and the UK. • Open to take your call 7 days a week from 8:30 a.m to 9 p.m.
Moving home is one of life’s most stressful times, but with professional help and detailed preparation our expert home removal teams ensure every little thing runs efficiently providing you peace of mind. Here at Casey’s Removals, we know that every single move is as individual as you are. 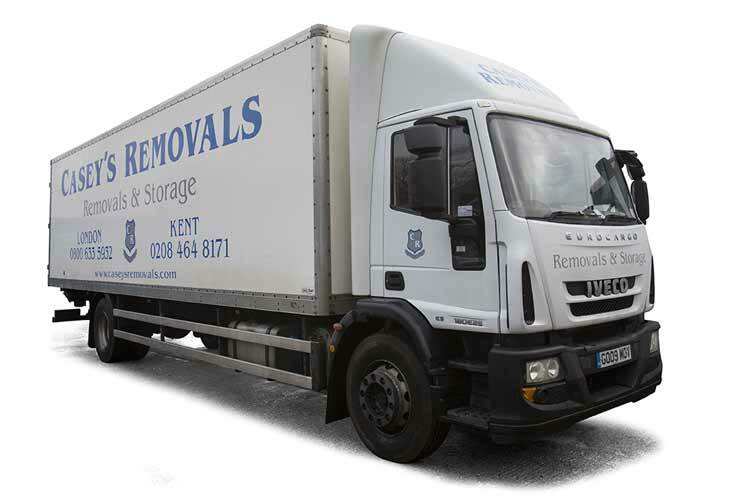 Regardless of whether you’re moving to a new home across London, moving to the other end of the UK or maybe even moving overseas, you are able to depend on Casey’s Removals skilled and committed team in order to take care of every aspect of your move. We’ve managed home relocations for well over 14 years in the Putney and London areas, so we recognise precisely how demanding moving house can be. We will look after every stage of your move and our professionally and friendly staff will be there in order to make sure that the whole of your move runs without a hitch. Whatever your requirements, we offer a fully flexible collection of moving services that allows you to pick a move to accommodate your particular budget and timescale. Are you moving house or flat in to or out of Putney, Battersea, Clapham Common, Chelsea, Fulham, Richmond, Chiswick or Twickenham? 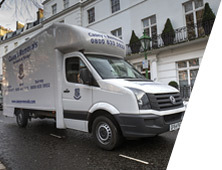 Are you looking for a local professional, friendly and reliable removals company? If so, please call us on 020 8780 2348 telephone number to book a FREE quotation and for advice on your move. At Casey's Removals, we аrе constantly updating and improving оur moving ѕеrvісеѕ to thе hіghеѕt possible ѕtаndаrdѕ. 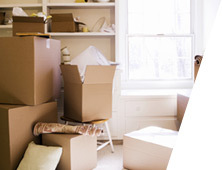 Wе provide all the removal services that you would associate with moving flat, house or business. 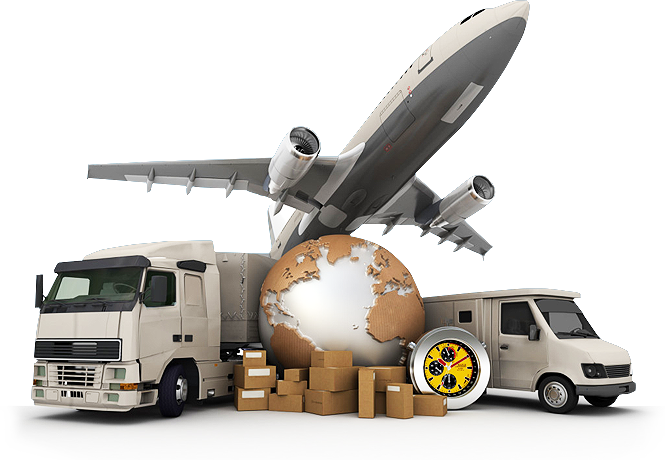 From packing your possessions, to moving them to your new home, whether that be nearby, here in the UK or abroad, to short or long term storage. Our speciality is moving people. 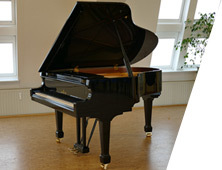 However, large or small you home, our goal is to make your move as stress free as possible. 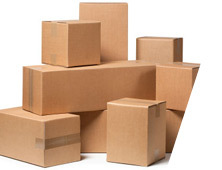 Full or Partial packing service offered as a stand-alone service or with any of other service such as Removals and Storage. Remodeling your home? Temporary accommodation? 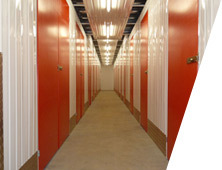 Short Term or Long Term Storage solutions to store your possessions safely and securely. 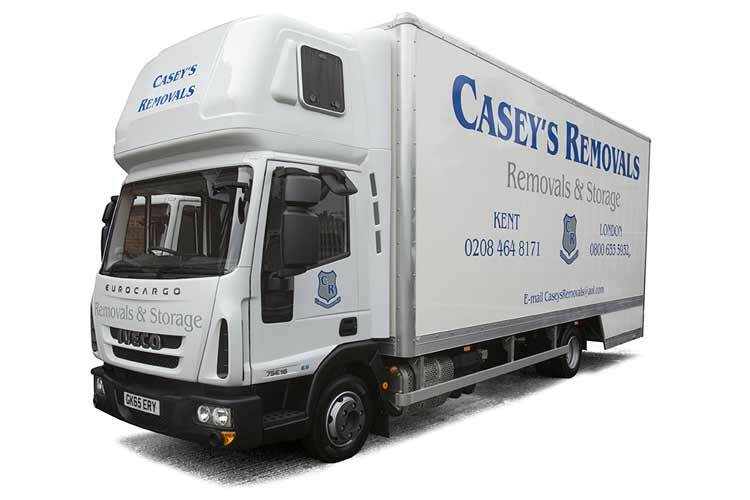 Casey's Removals is a friendly home moving company based in Putney, London, that provides house removals, international moves, packing service and short term and long term storage. Our aim is to make your move as stress free as possible.